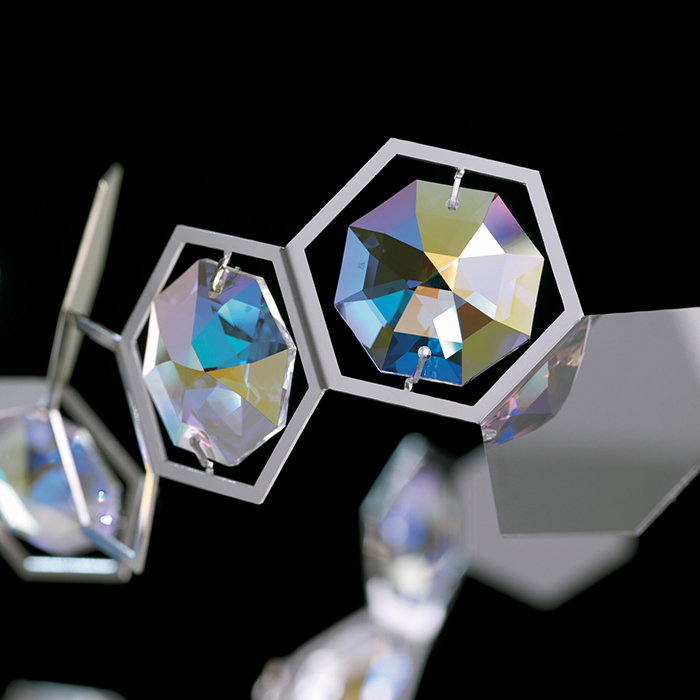 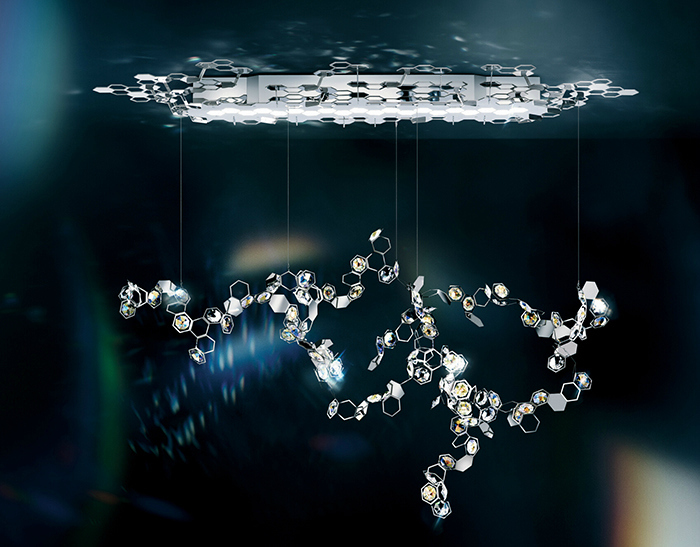 Swarovski has been active in lighting for quite some time, but their newest designs and technology just get more and more dazzling. 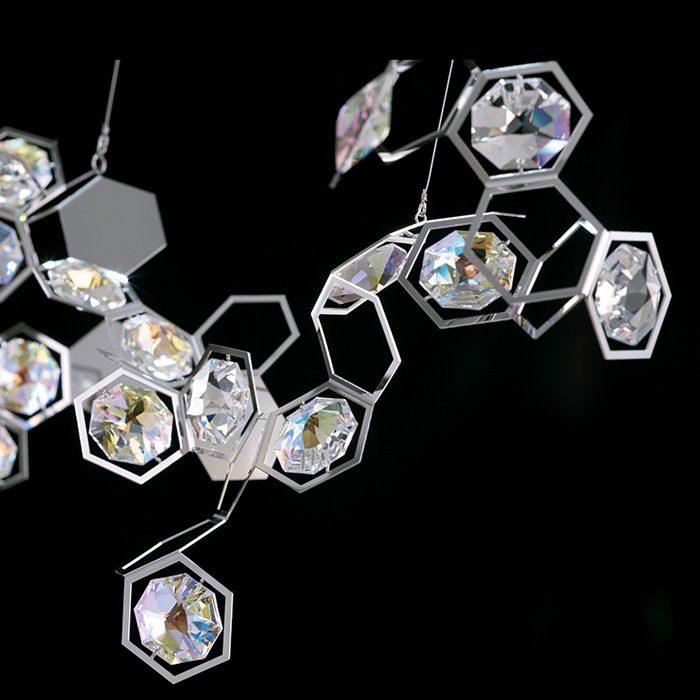 The CRYSTALON Pendant takes its inspiration from the very crystals themselves and the LED technology makes them brighter and more sustainable than ever. Brilliant!